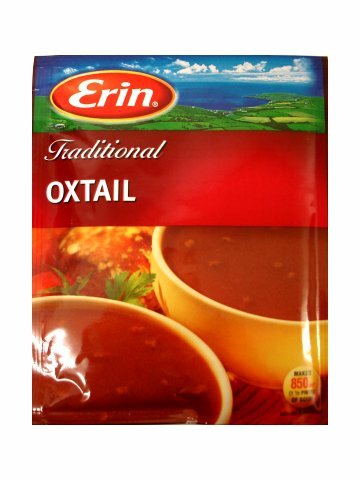 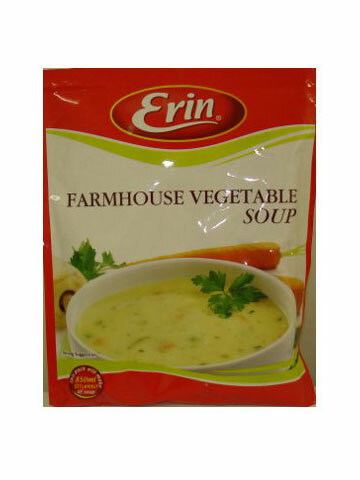 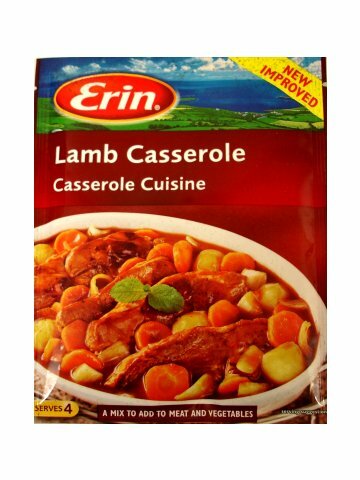 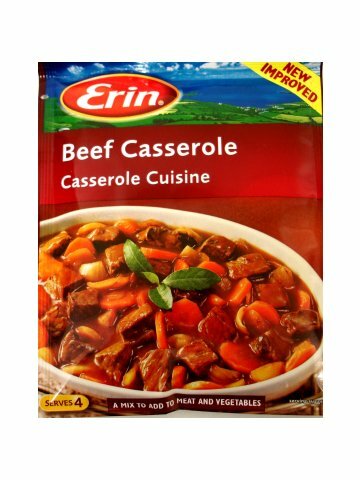 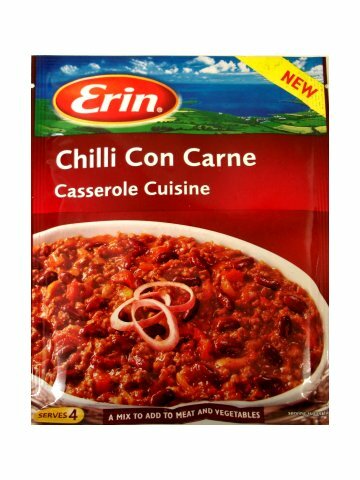 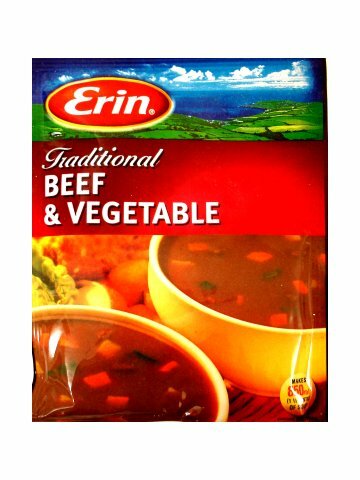 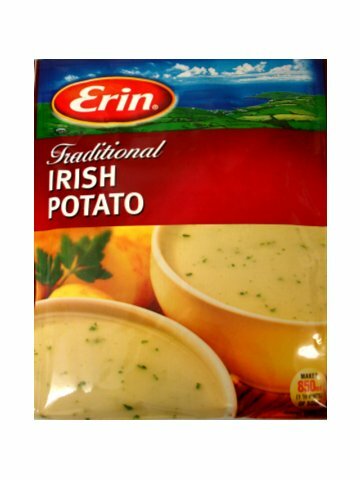 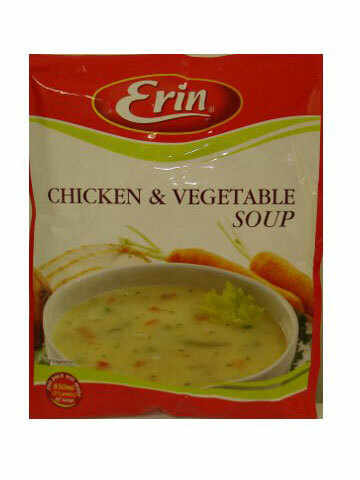 Erin Soups are made from the finest ingredients to create a home-made taste of delicious wholesome soups. 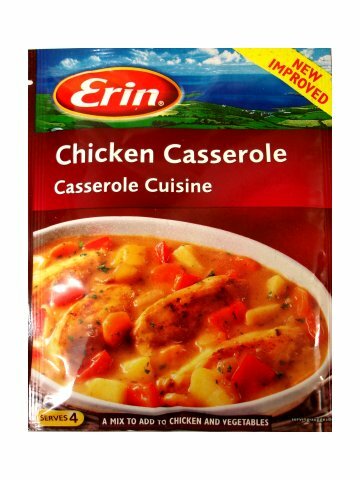 Delicious and wholesome family dishes can be created from these quick and easy to prepare mixes. 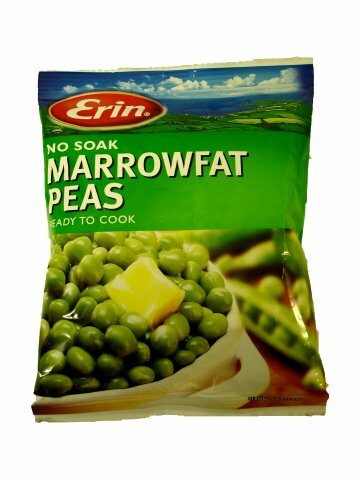 Erin Marrowfat Peas are a traditional favorite and requires no soaking, so they can be cooked straight from the packet.